Since I was born again in 1983, it seems that the depression which I have battled against most of my life, only intensified as a child of God. After I was saved, I had an unrealistic expectation that the church we attended would be perfect – everyone showing love to others – no conflicts. To say that I was naive would be a great understatement. I soon learned that we were simply sinners saved by grace, and many of us brought baggage from the world into the house of worship. After all, we are still in this sinful flesh and as Paul told us in the Word – his flesh warred against his spirit constantly. I believe that Paul was telling fellow Christians that our sinful flesh would often become an obstacle for us to do the will of God. But that we must press on because we are no longer slaves to sin. God indwelled us with the Holy Spirit. The Lord wants us to walk in the Spirit. I remember when we had such a wonderful church back in the 90’s. Our preacher loved the Word of God and preached the whole Word. He loved Israel, and I used to smile when he would see me in the hallway and ask “How’s my little Jewish girl?” He loved that I was a Jewish believer. I was working then and even though the hatred of my faith was apparent at work, it was nothing compared to the torturous hatred we are faced with today from the God haters. Pastor was only in his late thirties when he was stricken with cancer. He died within the year. Our church fell apart. Scandals beyond belief and divisiveness tore apart this once vibrant and God honoring church. We often hear “This is not our home” and the truth of that becomes clearer by the day. I don’t even like hearing about the news of the day. If it were not for Israel, I might not search news articles at all. Each day which passes and we are still here, I tell myself that it’s just not the appointed time. 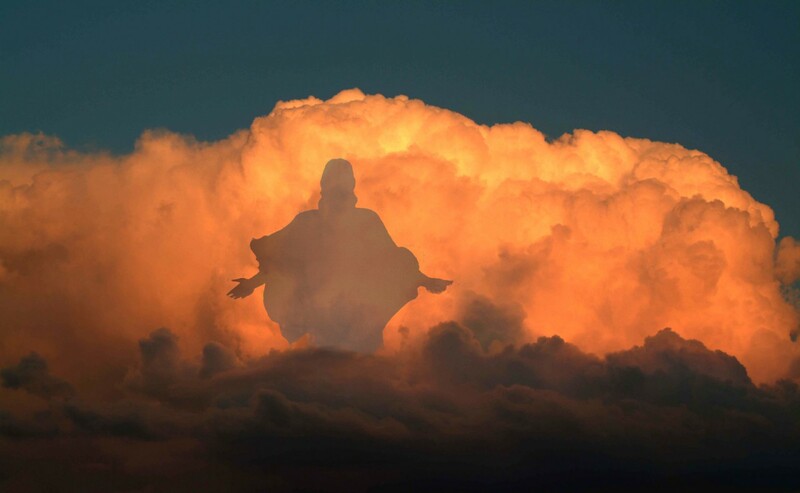 I ask Him “Lord, how much more can we bear?” Then it dawns on me that our Father knows the exact day when we will hear the Trump of God and the shout of our Lord Jesus as He comes to gather us away! Yes, we should be comforting one another with the words about the Rapture of the Bride of Christ. And we do. As much as I love my FB brothers and sisters in Christ, it is becoming clearer to me that Jesus wants us to be in fellowship (face to face) especially in these last days. Instead of sitting silently and crying out to God “How much longer?” wouldn’t it be so much better to be amongst others who are asking the Lord the very same thing? If we find that the group or the church has been hijacked by the false Social Justice movement – perhaps God will have brought us there to impart truth from the Word. And if the Truth is not received, then we we will know that it is time to shake off the dust and move on in our search of fellowship. Most of us go to the Psalms when we are sad. We can relate to King David when he talks about his enemies. The most beautiful part of the Psalms is always the end, because the writer’s mind comes back to Mercy, Trust, Salvation, and hope is again restored. David would sing to the Lord because He had dealt bountifully with him. And the Lord would answer his question “How long…….” by having David look back at his life and realize that the Lord had never left him – not ever.